关于我 I only post charts that have have a very high probability of success. Any risky trades I keep to myself. 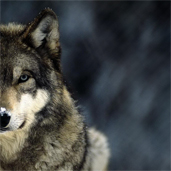 A wolf has the patience to strike at the right time. If you snap at everything you'll end up hungry.